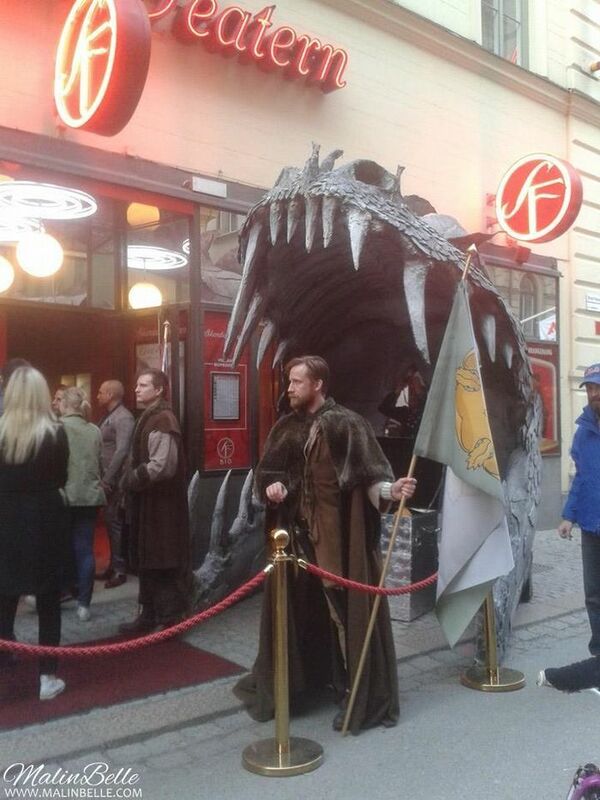 HBO Nordic's ❝Game of Thrones❞ Premiere Party 2015! 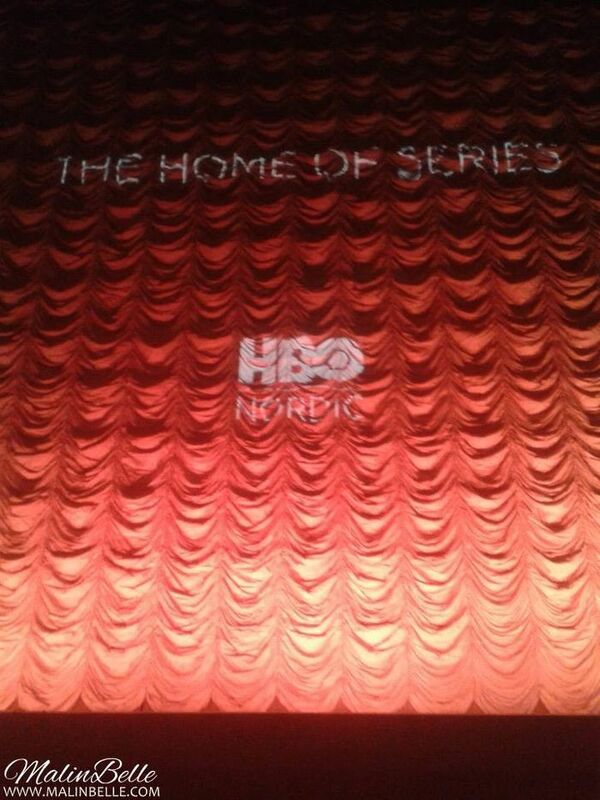 We were about to see Episode 1 of Season 5 at around 8:30 pm! 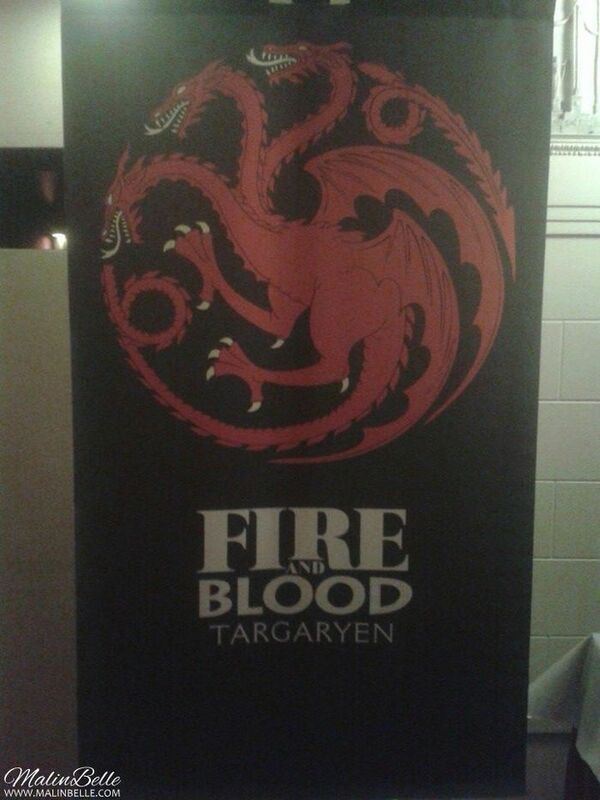 After we had seen the episode and went out from the cinema Johanna managed to take 2 goodie bags to us. The goodie bag contained a Jimmy Choo Man 100 ml eau de toilette and a Jimmy Choo Blossom 2 ml eau de parfum sample. 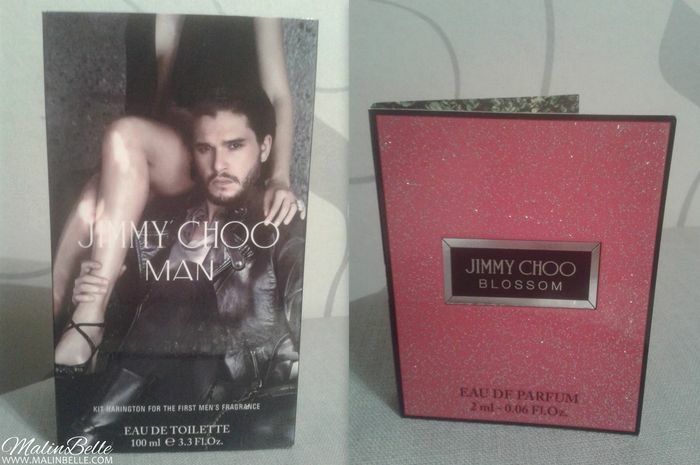 Kit Harington is the face of Jimmy Choo Man as you can see, so even though it's a perfume for men I want to keep the packaging because Kit Harington/Jon Snow is on it, haha! And I'll give the perfume to my Brother. I'm so happy that Johanna managed to take 2 goodie bags to us because there was almost none left when we came out and I wouldn't want to miss out on a perfume with Kit Harington himself on the perfume.